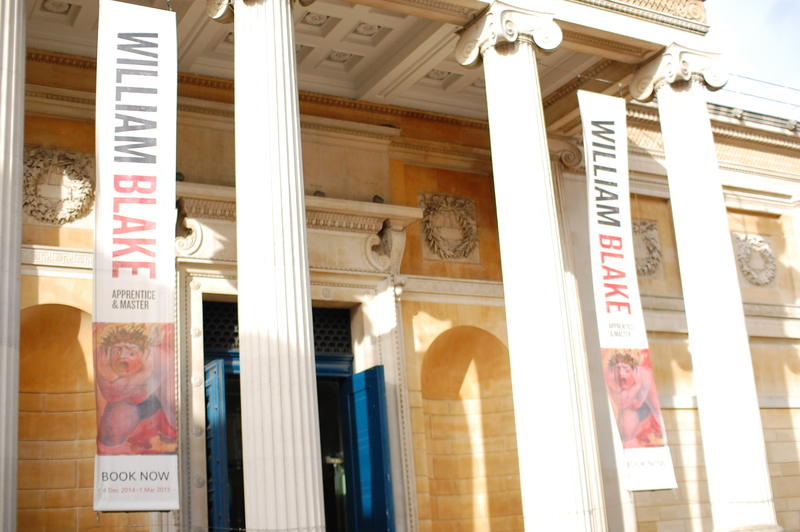 I went to see William Blake: Apprentice and Master at Ashmolean Museum. It was the last day of the show and the tickets were sold out. 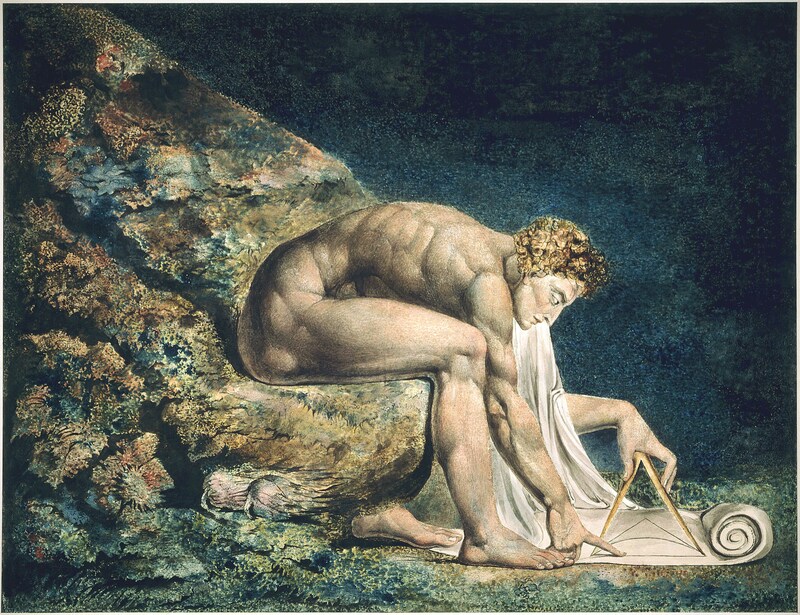 The exhibition showed William Blake’s prints and especially focused on his progress and development in print-making techniques. The contrast of his bold design and composition, and the sensitivity of print-making techniques interests me.